Insight Selling (2014) sheds light on new techniques for salespeople to win even more sales by setting up scenarios that enlighten the buyer and build trust. 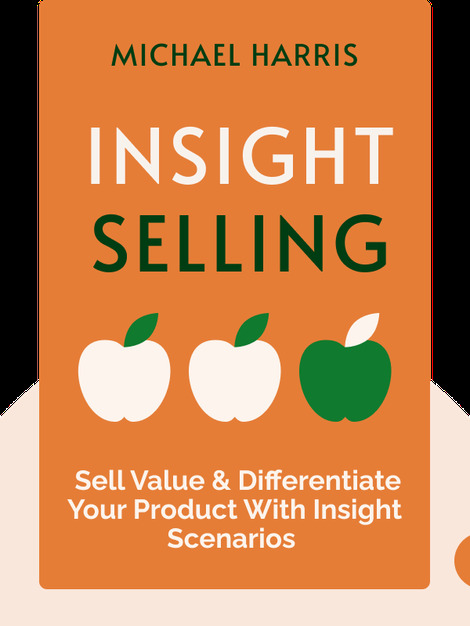 By using “insight scenarios,” a sales team can not only solidify sales relationships but also significantly increase sales volumes! 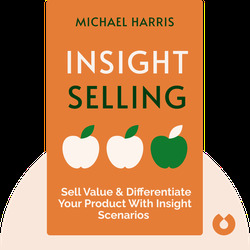 A veteran of Wall Street, Michael Harris is the founder and CEO of Insight Demand, a sales training company.